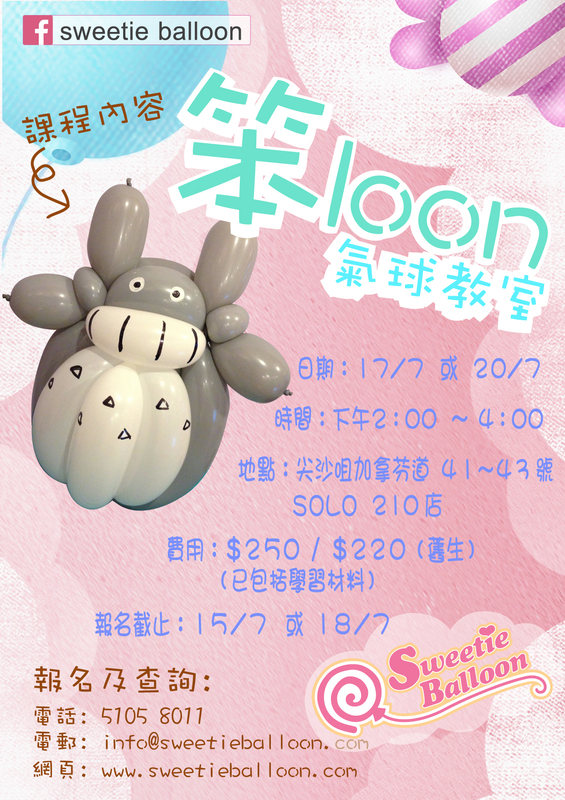 New Balloon Class~! Join in & Get Fun!! !